Free to play games are always a hard thing to deal with as there are hundreds of them that can range from godly to not worth a single second of your life. Though for many of us gamers out there, wading through so many MMOs can be a chore in of itself and honestly who has the time to find the godly ones? 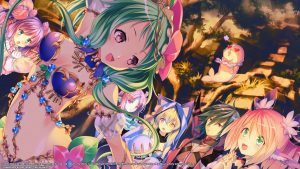 Thankfully, your friendly folk here at Honey’s Anime have some time on our hands more often than not and we play the games we think might be perfect for you guys and girls out there. One game we’ve been recently invested in is Closers, which just so happens to be the main focus of today’s review. If you want to know what we thought of Closers and its anime themed MMO concepts, then you’ll need to stick around and scroll down to be read our detailed review of Closers. 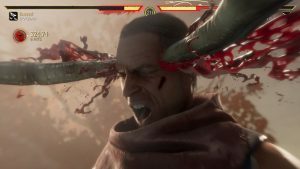 Spoiler for you folks, this is an amazing game and you’re going to want to know why we think that in our review down below. Closers is a free to play MMORPG—MMO for short—that utilizes a beat ‘em up action RPG gameplay style. Players choose from one of 12 classes that are split between three groups and begin a battle to save humanity from evil otherworldly beasts. Players can engage in Closers from a single player perspective taking on various missions to level up and gain better equipment and skills or play with friends/strangers online in co-op battles of PVP arenas. What will definitely entice many of you readers about Closers is the fact that it looks like an anime series turned into an MMO. Closers is perfect for those who want to play a new MMO but equally are tired of the usual gameplay themes most free to play games have. When an evil force from another dimension appears, humanity quickly scrambles into action. Unfortunately, despite military action, the strange beings prove to be too strong for normal guns and weapons. This is where a new unit of warriors is bought in called the Closers. With strong weapons and abilities these Closers are the last line of defense for Earth and its people. 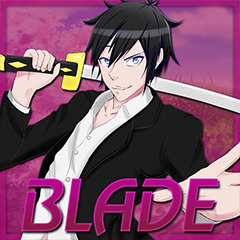 Choose from one of several Closers and enter into Earth’s newest battle to deal out some beat down on these strange monsters! There’s a general theme to most free to play MMORPGs. 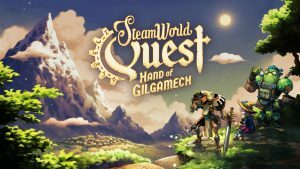 Usually, free MMOs are RPGs that feel like World of Warcraft or Lineage II but end up underwhelming with a lack luster amount of content that quickly just gets repetitive and dry. 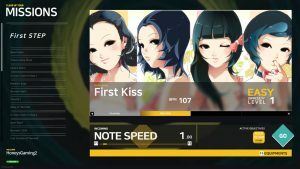 Closers by developer Naddic Games and published by En Masse Entertainment is also a free to play MMO, but from the moment you look at the Steam page, you realize this is quite a different title entirely. Rather than be about magic and swords, Closers is a beat ‘em up with a single player element or co-op within an MMO environment. Closers initially was an early access MMO, but as of recently, it’s finally broken free of its development cycle and is now standing as a full release entry. Is Closers worth your hard drive space and your time? Let us find out as we review Closers for the PC. As mentioned above, Closers is an MMORPG that focuses on a traditional beat ‘em up gameplay format rather than typical MMO staples usually seen from free to play games like it. Players assume the role of a Closer, a warrior with power in various forms that allow them to fight against a strange new enemy from a different dimension that is laying waste to the world. When you start up Closers, you will first begin by choosing a class—of which there are more than several—and thus, begin your journey into battle. For our review, we choose to play as three Closers in particular Seha who uses a gunblade in combat, J who prefers using fist a cuffs, and Soma, a more recent added character, who uses tonfa-like blades. After putting a few hours into each class, we learned something quite interesting about Closers. No two characters are alike even if they all handle the same from a specific fighting perspective. 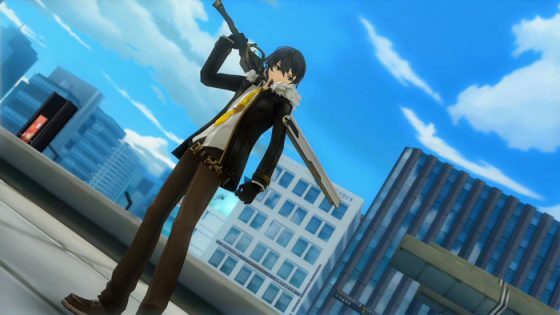 Closers is labeled as an action RPG with MMO themes and we agree with that here at Honey’s Anime, but equally, we know this is a beat ‘em up at its core. The main concept of Closers is to take your hero and fight against waves of enemies as you go from place to place on a 2D arena. Each character class might use the same key to fight with—meaning special attacks and base attacks are always on the same format—but how they handle in combat is another thing entirely. J, for example, was one of our personal favorites as he uses his fists to knock enemies around and lay some hurt on his foes. You can perform air combos and even chain skills together to create some truly devastating specials that deal high levels of damage. Seha/Soma on the flip side are fast and unrelenting with their attacks meaning they might do less damage, but equally, unleash just as much in quicker successions. Closers is one of the few beat ‘em ups ever to give players a nice range of different styles to play as and that also allows its RPG elements to shine as the player levels up and gains new skills and weapons along the way. Another concept we loved with Closers was that it allows for a gamer to play how he or she wants. What we mean is that because Closers is an MMO, you can play with strangers or friends and take on missions—more on them in a minute—together or alone. High leveled players can even venture into a PVP arena to test their characters and how much they truly mastered their skills. We did notice that as we took on missions, they began to feel very familiar as time went by though. Even though the class you choose does initiate where they being in the story—Seha and J for example begin in South Korea’s Gangnam District while Soma starts on an island—the missions themselves never strayed from beat down this number of enemies or locate this specific enemy. We expect this with all MMOs though but just be weary that playing Closers for extended play sessions might cause repetition to set in fast. 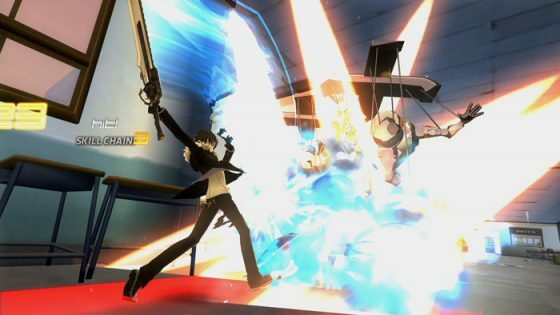 Finally, let us talk about the visuals and sound for Closers as that is always an important aspect to an MMO that tries to be like an anime. Closers, most of the time, is simply jaw dropping with slick visuals, anime-like character models and some truly stunning impressive locations to battle on. The monsters can at times feel rehashed and the cutscenes can range from good to meh but the overall look of Closers is quite excellent for a free to play game. The music and voice acting though is just all around amazing with some truly wicked tunes that change depending on location/Closer group you’re playing as and the voice acting sounded quite good. Needless to say, get those headphones on when playing Closers for a great experience in your ears to be unleashed. 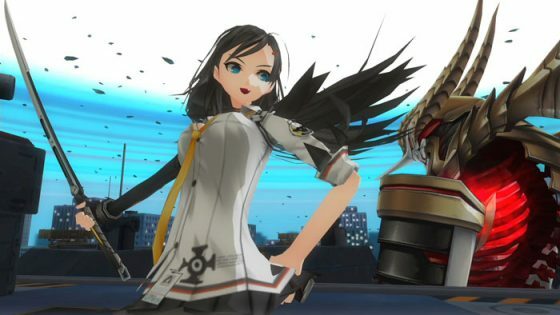 There aren’t many MMOs that can hold our attention for long here at Honey’s Anime, but Closers has gone well beyond our expectations. 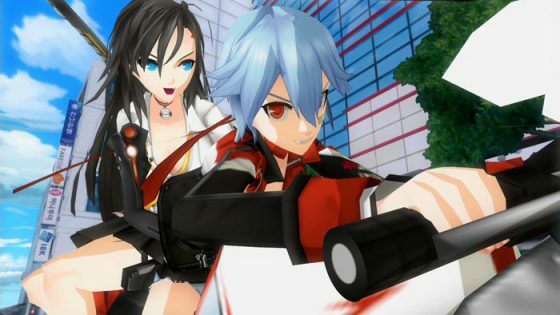 With awesome anime-like art, fun RPG themes and some solid beat ‘em up combat, Closers is just a thrill to play when you need a break from other games and need to lose yourself in a relaxing beat ‘em up title. We wished there was a bit more diversity from mission structures at times and we can see how Closers might wear thin if you play constantly for overly long play sessions but we think those are just minor caveats that don’t hamper what is an amazing MMORPG. Closers is something you need to download to give it a try and you’ll be amazed that one hour of gaming will turn into two and then three as you get lost in this awesome game. In case you didn’t realize by the way, we 100% recommend downloading Closers as soon as you get the opportunity. 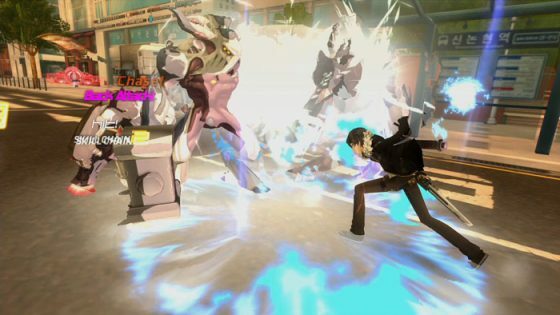 Closers blends anime, action and beat ‘em up arcade gameplay all within a fun MMORPG shell. 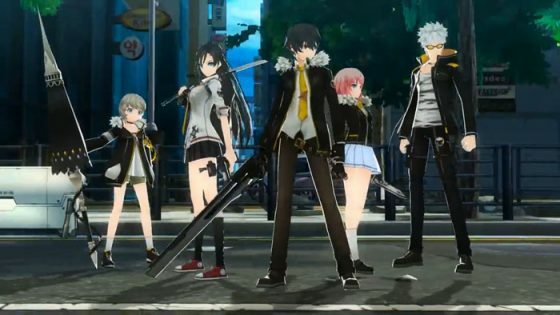 While Closers can get repetitive—though what MMORPG doesn’t suffer from repetition—the ability to play as different Closers and look at their individual tales all while using their unique abilities keeps Closers from getting dull too fast. We’ve already begun a long journey into Closers as we’ve gotten addicted to its fast-paced combat and RPG mechanics and we know many of you gamers will have a similar end result. Plus, Closers is completely free to play with no subscriptions needed and that always is a strength in our minds. Are you going to dive into Closers and try it for yourselves? Let us know in the comments below and tell us your experience with this amazing title. For more game reviews and anime related articles, be sure to keep stuck to our hive here at Honey’s Anime.